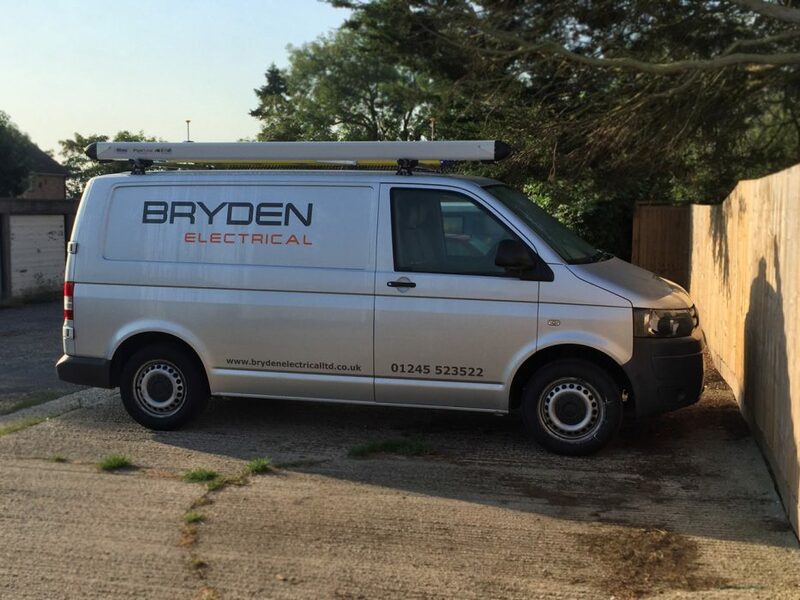 Bryden Electrical Ltd is an electrical company operating Electricians in Benfleet, covering all electrical work in the domestic and commercial industry. We carry out all electrical jobs, from internal re-wiring to external outside lighting installation – we are here to solve your electrical needs! We attend all commercial and domestic jobs in Essex. Our team of Benfleet electricians have over 15 years’ experience in the industry, with relevant qualifications and skills to handle and execute any job well – be it installing and testing fire alarms, or rewiring an entire office – we can handle it! We offer a huge range of services, accommodating both domestic and commercial clients. We offer fire alarm fitting and testing, the re-wiring of buildings both old and new, landlord safety certificates, assessment surveys, light fitting changes and installations, office and home refurbishments, system control and data cabling infrastructure installation and maintenance, electrical maintenance inspections and emergency call outs. For bigger industrial jobs, give us a call and talk to one of our qualified and experienced electricians and we’ll see how we can help. Our emergency call out service guarantees that an electrician in Benfleet will be with you within 30 minutes, depending on time of day and traffic. 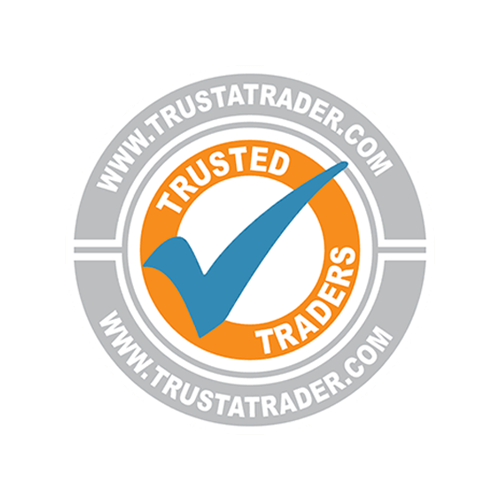 We are based centrally in Essex and can cover Benfleet and the surrounding areas quite easily. 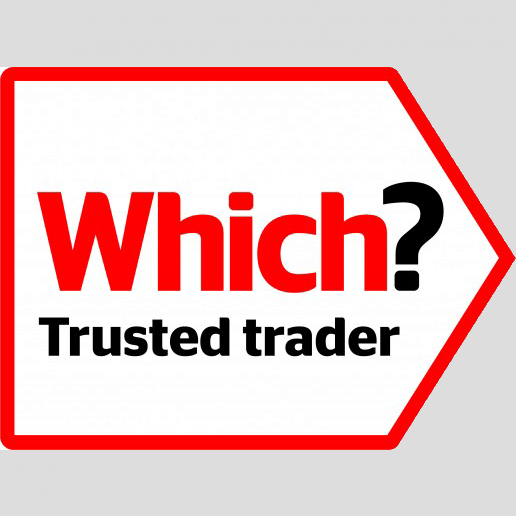 Offering a 6-year warranty on our work that we’ve carried out as part of the NICEIC domestic installer scheme. Highly recommended on Trust a Trader. Part P registered and able to carry out surveys, inspections and emergency call-outs. Able to work for insurance purposes – please call to find out more. 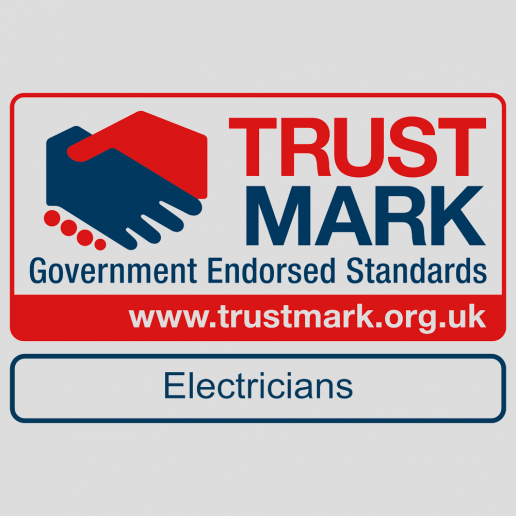 We are experienced, established and qualified team of electricians in Benfleet boasting a wide range of qualifications and industry standards, as well as over fifteen years’ experience in the industry. 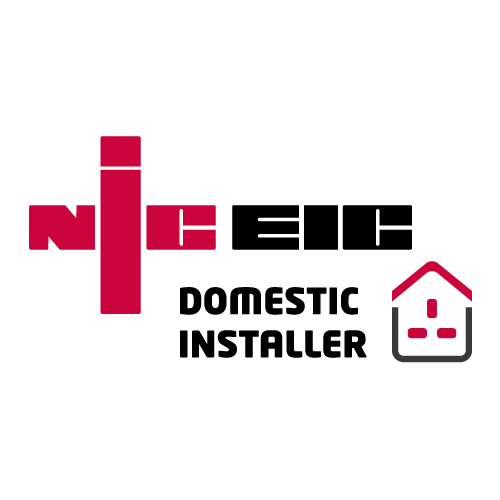 Our electricians and installers are all NICEIC registered, and the company complies to all UK health, safety and building standards guidelines. If bricks, steel and mortar are the skeleton, musculature and skin of a home, then power and heating are the life, force and the heart. However, in today’s increasingly high-tech and interconnected world, you’ve got to remember that the majority of heating systems are partially, if not entirely, dependent on electricity. The sheer, basic functionality of a home or property comes down to power, therefore you need to know you can rely completely on your system. The only real way to do that is to hire a company that really knows what they’re doing to fit it. We aim to go further than other electrical companies and aim to cover all the surrounding towns and villages, such as Rayleigh, Hadleigh, Thundersley, Daws Heath, and Canvey Island. If you need any electrical assistance from an electrician in Benfleet or are unsure of an electrical issue in your home or your office, then we would always recommend contacting a professional for peace of mind and safety.